A U.S. Bankruptcy Court judge on Tuesday approved the transfer of $28.1 million to cover expenses tied to the liquidation of Bernard Madoff's investment firm. 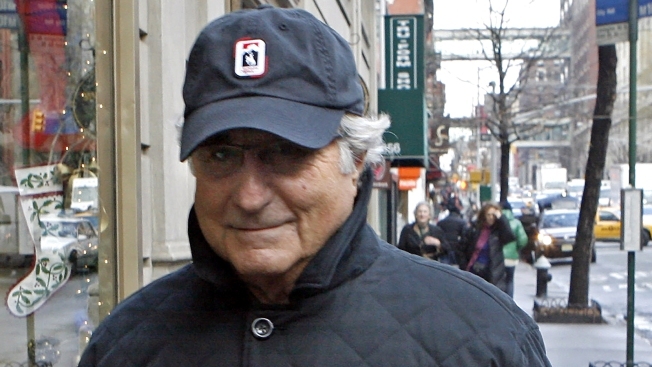 Madoff is accused of running an elaborate Ponzi scheme that duped investors ranging from individuals to charities to large banks out of potentially $50 billion. Irving Picard, the trustee presiding over the liquidation of Madoff's investment firm, said he needed the $28.1 million to cover employee salaries and other costs, according to court documents. Bank of New York Mellon Corp. previously agreed to transfer the funds, but Bankruptcy Judge Burton Lifland first had to approve the transfer. Richard Bernard, a lawyer with Baker Hostetler who was representing Picard at the hearing, said the transferred funds will not affect any recovery for investors. The funds are being transferred from one account that had already been frozen. Lawyers continue to investigate if Madoff had any other accounts that have not yet been frozen, Bernard added. BNY Mellon already transferred about $883,000 to cover costs tied to the liquidation. Picard will oversee the liquidation of assets from Madoff's investment firm as the Securities Investor Protection Corp. attempts to help investors recoup their money. SIPC was created by Congress in 1970 to protect investors when a brokerage firm fails and cash and securities are missing from accounts. Funds can be used to satisfy the remaining claims of each customer up to a maximum of $500,000. The figure includes a maximum of up to $100,000 on claims for cash. On Monday, a judge presiding over civil claims against Madoff said he may be willing to consider extending relief to those who invested in Madoff's business through third parties. To consider allowing investors who invested through third parties to file claims with SIPC, U.S. District Judge Louis L. Stanton said he needs a formal application and briefing from SIPC, the Securities and Exchange Commission, a trustee for Madoff's business and representatives of investors. Madoff, 70, a former Nasdaq stock market chairman, has become one of the most vilified people in America since news broke Dec. 11 that he allegedly had been running a giant Ponzi scheme, paying returns to certain investors out of the principal received from others.